The best place to orca whale watch from the land. Thanks to Desticam for the live image! 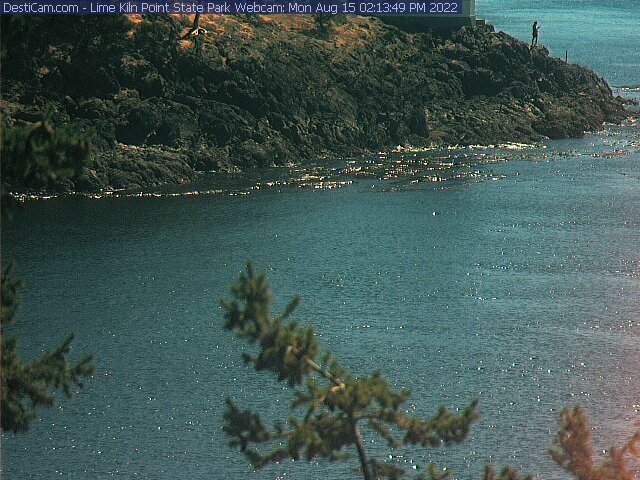 View of the Strait of Juan de Fuca from the west side of San Juan Island, Washington.